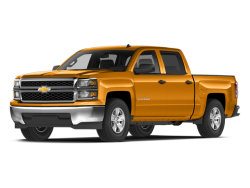 Curb weight: 5302 lbs. Gross vehicle weight: 7200 lbs. 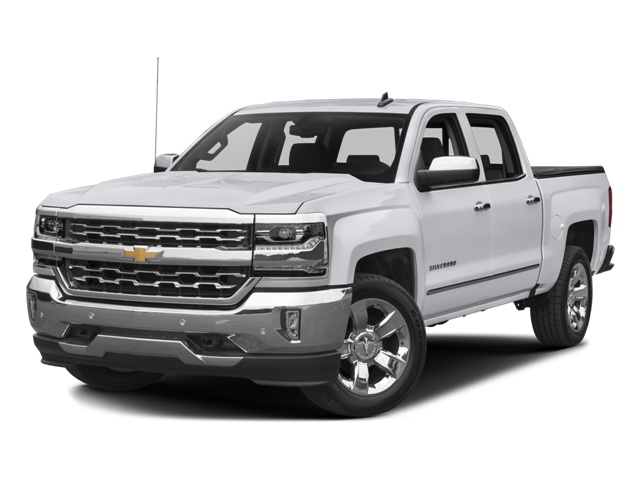 Hello, I would like more information about the 2016 Chevrolet Silverado 1500, stock# 3GCUKSEC5GG351468. 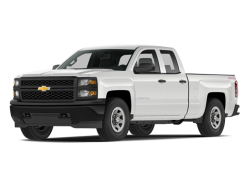 Hello, I would like to see more pictures of the 2016 Chevrolet Silverado 1500, stock# 3GCUKSEC5GG351468.